The LA Art District is the go-to spot for young and creative types. For anyone that enjoys unique food, music on every corner, and art galleries to stimulate your creative side. For anyone moving into Los Angeles to break into the art world, this is the place to be. 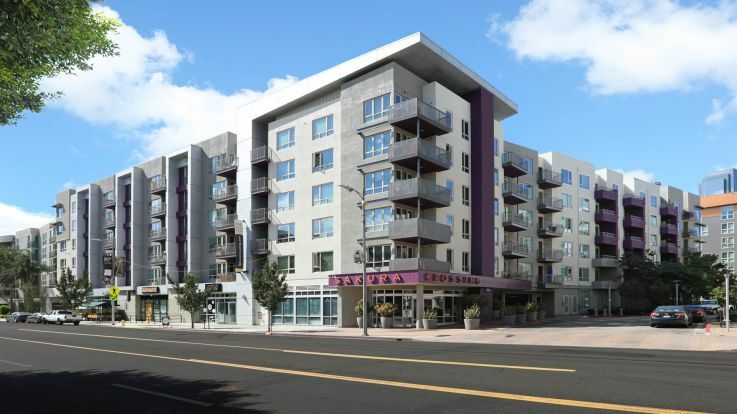 We offer many studio apartments in the arts district at reasonable prices, also including some impossibly great amenities such as an outdoor pool/hot tub combo, an impeccable 24 hour fitness center, and central A/C. 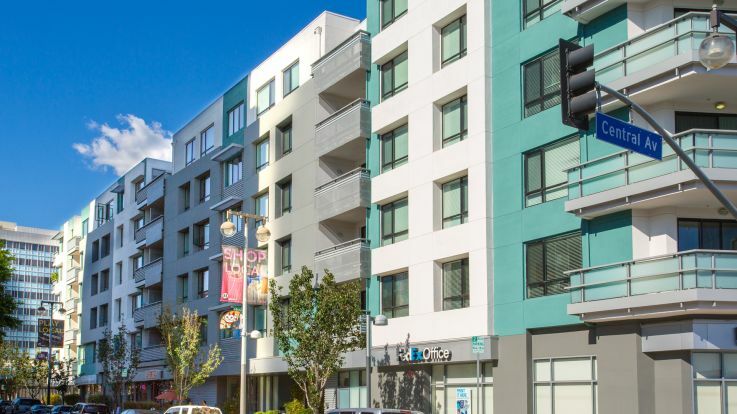 Check out our studio apartments in the LA art district and you’ll see why Equity is considered the best in the apartment game. Let’s talk and get you set up in an incredible home.